Power Rangers | Critical End! 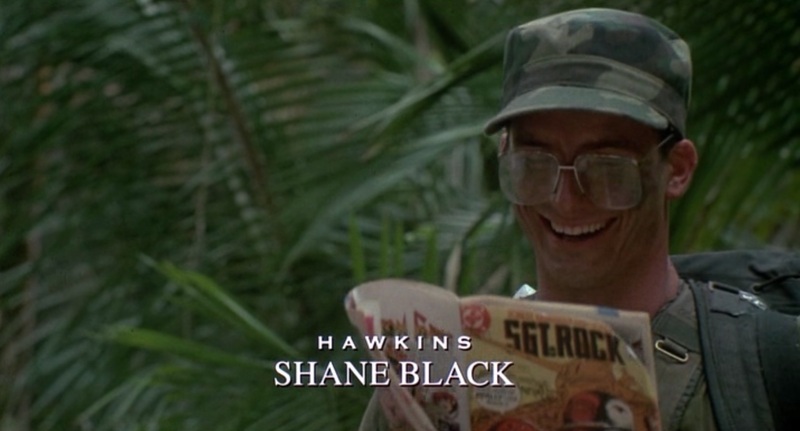 Speaking of comics, /Film reveals that the producers for that Godawful Spider-Man musical have hired a new writer to fix it. They wanted someone who really understood the character of Spider-Man. What makes him appealing both from a visceral, action-focused perspective, as well as an emotional character-focused perspective. With that in mind, they’ve hired ANY 15-YEAR-OLD IN AMERICA. I’ll tell you who needs his story rewritten (segue! 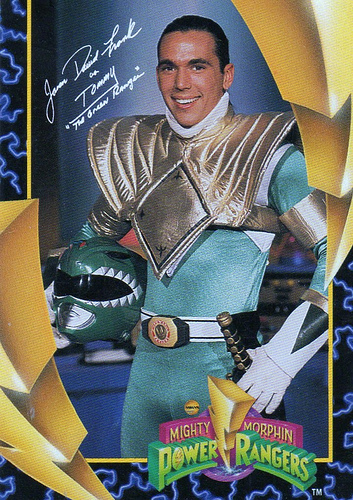 ), Tommy the Green Power Ranger AKA Jason David Frank. And yes I knew that name from memory because I saw it every weekday morning for a good four years straight. Sadly, according to Geekologie, JDF’s in a bit of a jam after cracking some dude in the jaw so hard, his teeth came out. To be fair, this was during an officially sanctioned mixed-martial arts bout. To be EXTRA fair, this was NOT the guy he was supposed to be fighting, but some random employee of the gym. Apparently he forgot the Power Ranger’s rule of escalation: start out with harmless gymnastics, wait for the bad guy to power up BEFORE you morph. Hey, know what else was green and a part of my childhood? Gremlins, which was a horror comedy directed by the great Joe Dante. And now it looks like Dante may be returning to the genre with a new Vampire/Werewolf comedy called Monster Love. Yeah it’s kind of a tired concept at this point, but if anyone can inject some new life into it, it’s him. /Film’s got the pres release. 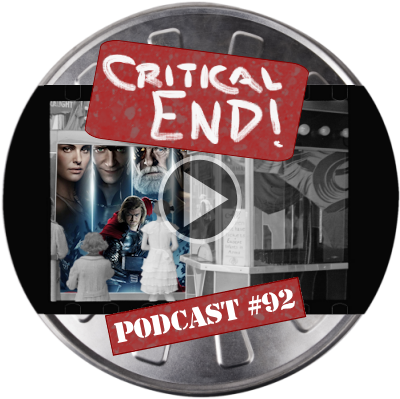 Fair warning: This should NOT be your first episode of Critical End! (The Podcast) as it’s the weirdest damn show we’ve ever done. Join us as we celebrate our tenth (?) episode. REVIEWED (eventually): Dragonball Evolution.